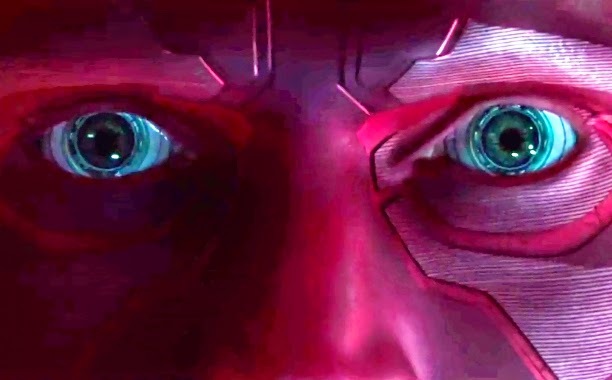 Another action-packed trailer of "Avengers: Age of Ultron" was released a few hours ago. The social media gets excited with never before scenes and teasing moments the third trailer have shown. Ultron lays out his plans for decimating Earth's Mightiest Heroes in the latest trailer for Marvel's "Avengers: Age of Ultron," in Philippine cinemas April 22! “I was designed to save the world. Marvel Studios has revealed the official poster for Avengers: ‪‎Age of Ultron‬! And what do you think of this image, who has the upper hand? How would the Earth's mightiest heroes defeat this threat? 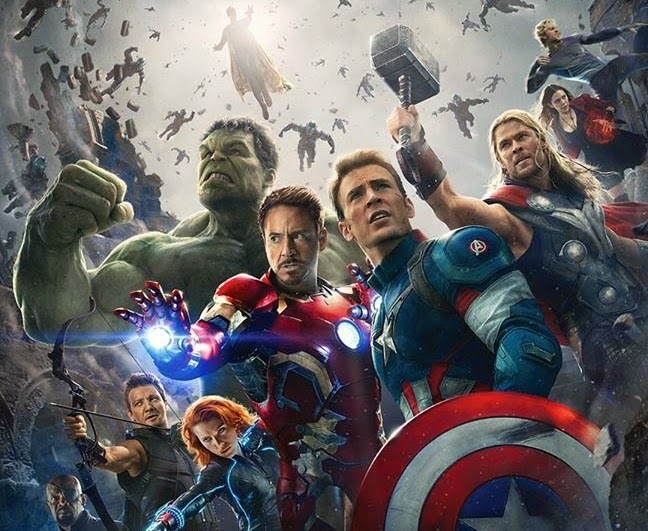 Marvel's Avengers: Age of Ultron, #‎Avengers‬ assemble in Philippine cinemas April 22!